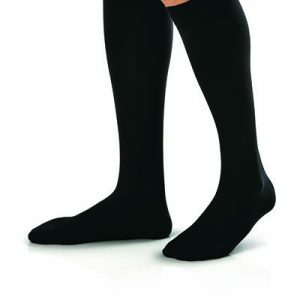 One of the top names in the industry, Jobst compression is made to be comfortable and effective. Jobst has an intensive design control process to ensure all products meet or exceed customer expectations. 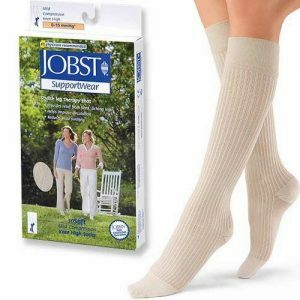 Jobst compression products are available 7 days a week. Stop by, get measured by one of our certified fitters, and pick up the product you need. If we don’t have what you need in stock we can order it for you to pick up in-store or send it directly to your home! Visit us at our Naperville store to see our 5,000 sq. ft. medical equipment showroom! Hundreds of compression options in stock!